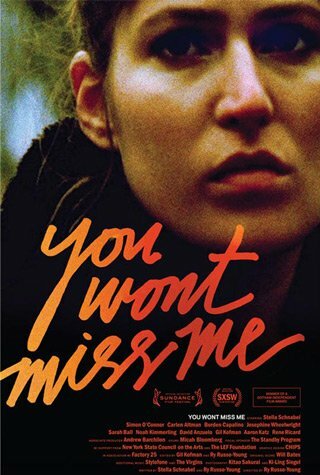 A kaleidoscopic film portrait of Shelly Brown, a twenty-three-year-old alienated urban misfit recently released from a psychiatric hospital. Starring Stella Schnabel, featuring Rene Ricard and introducing other notable New York personalities, the film gives pathos to the frenzy of the youthful desire for acceptance. Directed by Ry Russo-Young.